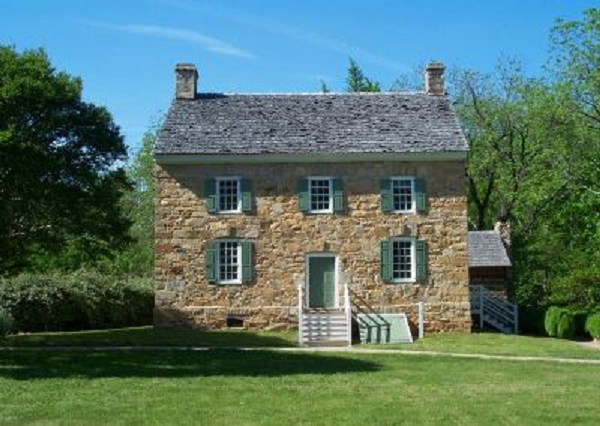 The Hezekiah Alexander House, circa 1774, is located on the grounds of the Charlotte Museum of History. It is the oldest surviving structure in the city of Charlotte. Alexander was a signer of the Mecklenburg Declaration of Independence. 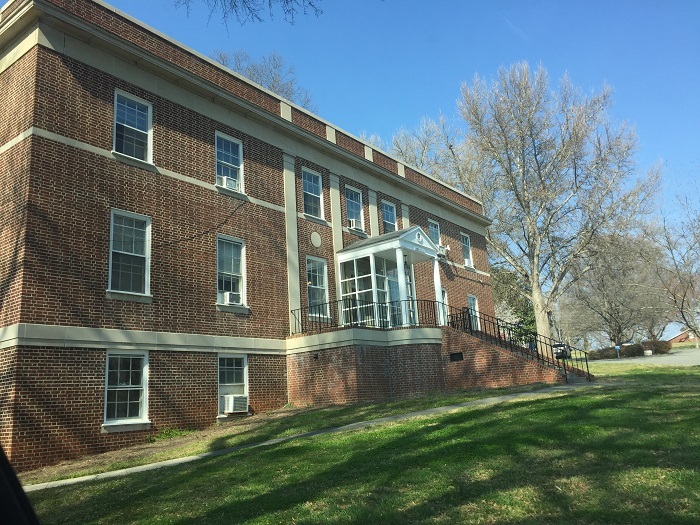 The house was preserved through the efforts of area chapters of the DAR starting in 1949. The Mecklenburg Chapter was instrumental in supporting the restoration of, and continues to aid in the preservation of, this local treasure. For more information on the Hezekiah Alexander House and the Charlotte Museum of History, visit their website by clicking here. We gladly support two of the DAR Schools, Crossnore School and Tamassee School. These schools provide a safe, healing environment for disadvantaged children coming from broken homes and families in crisis. Within this environment, each child is urged to develop his or her own special abilities to their fullest potential. 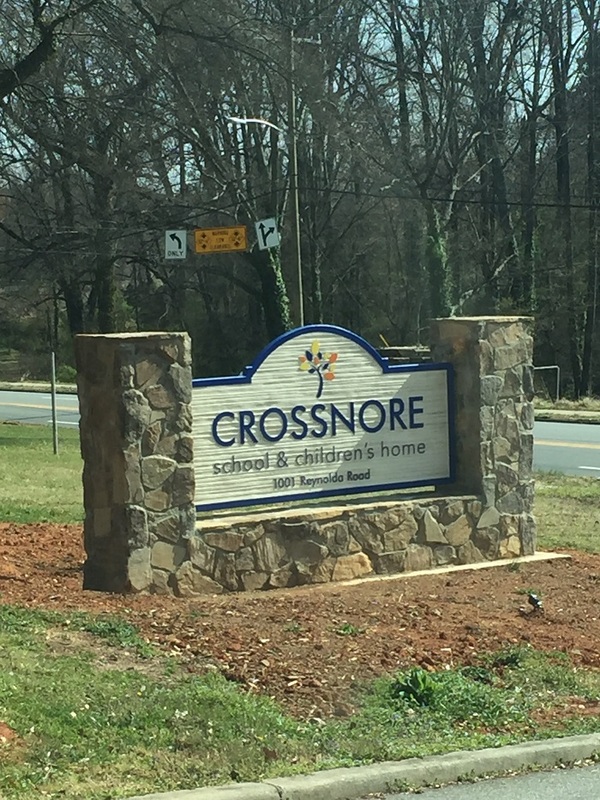 In 2017 the Children’s Home of Winston-Salem merged with the Crossnore School. 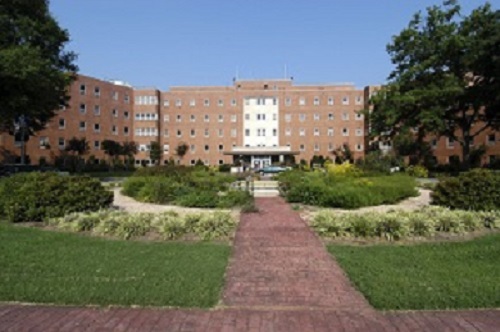 We generously support the Salisbury Veterans Administration Hospital by taking donations of lap blankets, books, stamps, soaps, and other items to the VA Hospital in Salisbury, North Carolina.